I never dreamed that I would get so involved with passenger trains, either as an ordinary passenger or as an advocate. And I’ve often regretted not keeping a record of my many cross-country trips on Amtrak. It would be fun to know how many miles I’ve accumulated on Amtrak and on VIA Rail trains in Canada. 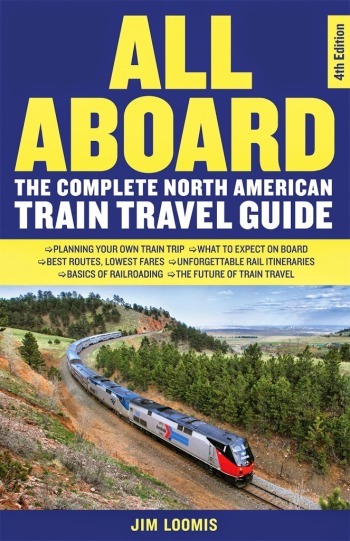 My best guess for a North American total is a bit over 200,000 miles, including both Amtrak’s long-distance trains and those operated by VIA Rail in Canada. 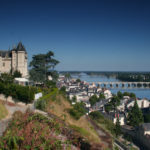 Without doubt, several of Amtrak’s trains—the California Zephyr, the Empire Builder, the Coast Starlight and the Cardinal, among others— have wonderfully scenic routes, but why is it that my fondest memories are of train rides in other countries? The upper level lounge section of newly refurbished Amtrak “Pacific Parlor Car” 39974 “Willamette Valley” is seen here when on display at Fullerton Railroad Days. Alas, this car is now out of service and up for sale. I’ve logged many miles on VIA Rail trains in Canada, including the Toronto-Vancouver train eight or nine times. I’ve taken a VIA train from Winnipeg some 1100 miles due north to the shores of Hudson Bay to see polar bears up close and in the wild. I’ve criss-crossed Australia by train—east to west, then north to south—and I’ve ridden chartered trains across Russia and Siberia to Mongolia, then south to Beijing. Almost all of the equipment in Europe and Asia was single level and much of it was old, but a lot of it—coaches and sleepers both—had been refurbished in such a way as to preserve a classic look, perhaps even to appear older than they were in reality. I was thinking about Amtrak’s need for new equipment, especially for the long-distance trains, and was struck with an off-the-wall idea: what if that new equipment had a classic rather than a modern design. Good heavens! Do you suppose that’s all it would take to attract more and more passengers for the long-distance trains? 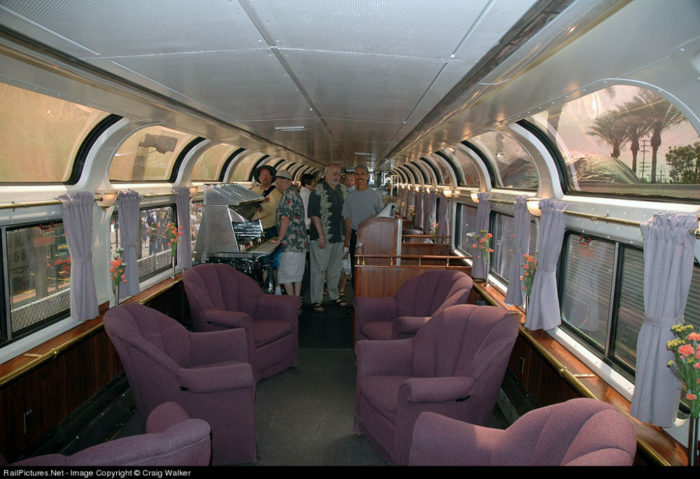 New equipment that Amtrak will have to order sooner or later anyway—coaches, sleepers, diners and lounge cars—all with a classic interior design similar to the look that was achieved in the much-loved Pacific Parlour Cars? NextCut Costs. Save Money. Lose Passengers. I’m not entirely on board with you on the ‘classic look’. I love an occasional historic ride with a steam engine or in a horsedrawn cart, but I wouldn’t want to do it on a daily basis. The novelty of ‘old’ would likely wear off quite soon, and you would be stuck with trains that are just not made for this time and era. Also, if you want to sell trains as a means of transport for the future, not just the past, I don’t think you should indulge in too much nostalgia. 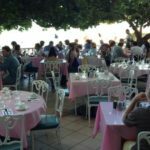 There are things that don’t go out of fashion, though, providing a good (dining) service is one of them, as are good connections and frequency. I guess I had in mind something more appropriate for the the slower, longer distance trains we have here in the U.S. A decor and furnishings using softer fabrics rather than vinyl perhaps. Just rambling thoughts. This entry really resonates with me. Who doesn’t dream of traveling in a vintage style train?! This summer I traveled cross-country in the California Zephyr and everyone back home asked if it was an old-fashioned classic style train. I was sorry to disappoint them, although I encouraged them to take the train regardless of the interior design. I live in Europe where trains are a way of life and try to travel on a train with restored vintage cars at least once a year. It’s a wonderful experience, and I enjoy looking at the shining eyes of the passengers and those standing on the platform wishing they could join. Vintage inspired interiors, including vintage china could indeed be the answer! I remember, way back when the “Montrealer” was running (an overnight train carrying coaches and sleepers) between Washington DC and Montreal, basically but not completely on today’s “Vermonter” route. It’s latter years were routed over the Central Vermont’s entire main line from New London CT to St Albans VT. I got on in Philadelphia, and shortly after emerging out of the NYC tunnels, the coach attendant read over the PA, Robert Frost’s “The Road Not Taken”, emphasizing the next-to-last line “I took the one less travelled by”! Though that poem can be puzzling many of us find ourselves much attracted to the “road” less travelled and find that what our rushing friends put up with to be appalling. It would be nice to think that a few upgrades would increase ridership. Those of us who love the experience “get it” while in this day and age when most people content themselves with their face buried in their smartphones all day…the experience we love most about train travel would pass them right by. Travelers today don’t typically travel for the experience itself. They need the bread and circuses that distractions provide. They need to get where they are going in a hurry and then on to the next destination. The long lines in airports during holiday travel are perfect examples of what people are willing to endure for the sake of getting somewhere fast. Maybe its the evolution of society itself that drives people to think they are missing out on something if they don’t rush. Maybe in this Internet age of instant information, we have become accostomed to equally instant gratification as well. Sadly, I believe it will take a complete change in mindset or economics to drive people to the rails again…and that is truly sad. Youth is in a hurry. But those of us who are “of an age” see the value in slowing down and savoring the unique experiences when and as they occur. Certainly we get that from train travel. We’re passing through; those other folks are passing over.